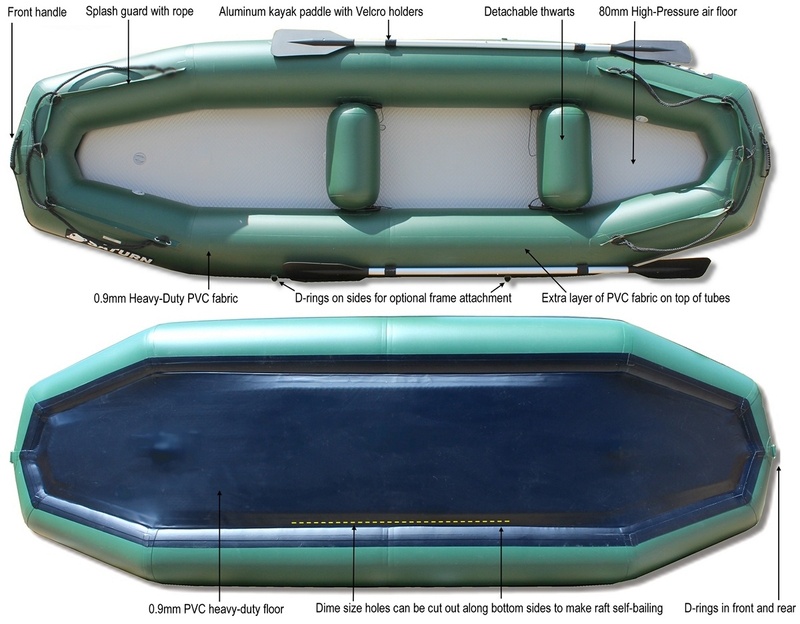 Saturn Light Inflatable River Rafts. Lowest Prices in USA! Saturn 12' Light Inflatable Raft Ducky Boat RD365. 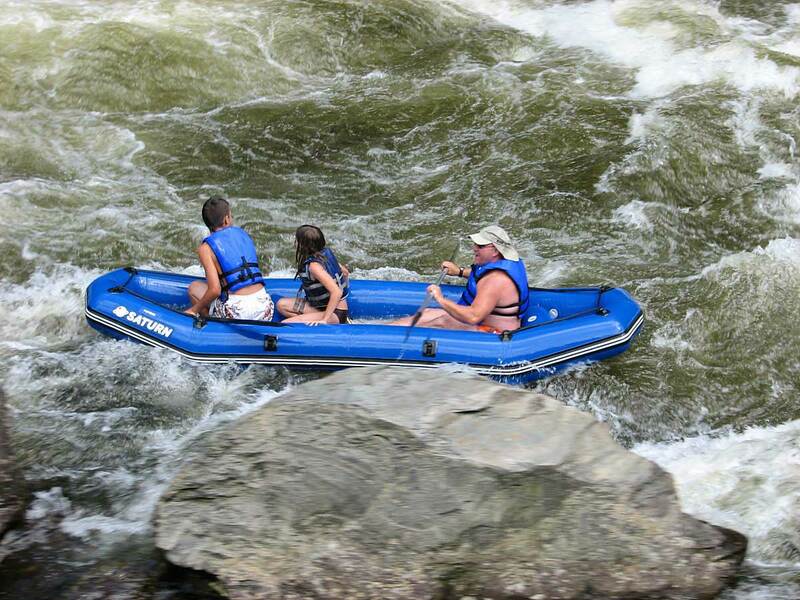 The 12' RD365 light rafts are great for whitewater river rafting, or kayaking, or as a ducky boat for fishing on a lakes and rivers. 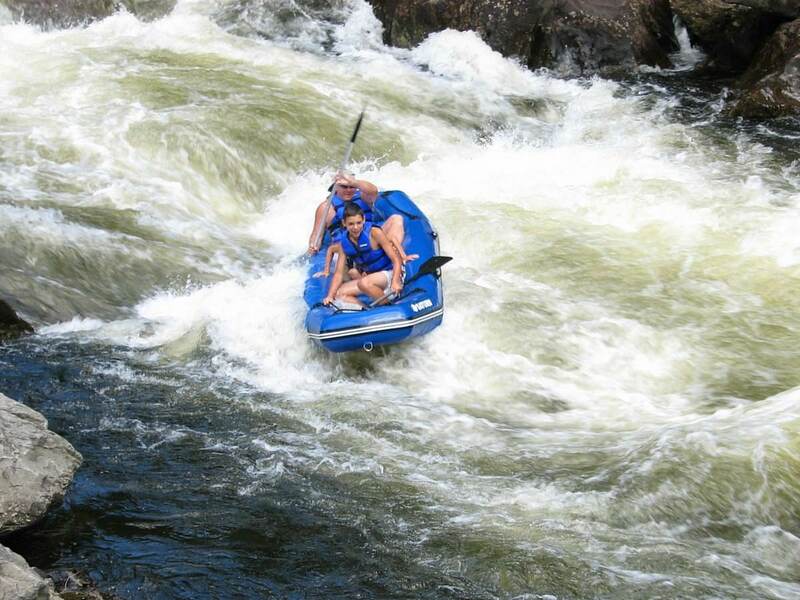 High rocker curves provide an exhilarating ride on whitewater like no other river raft or kayak! 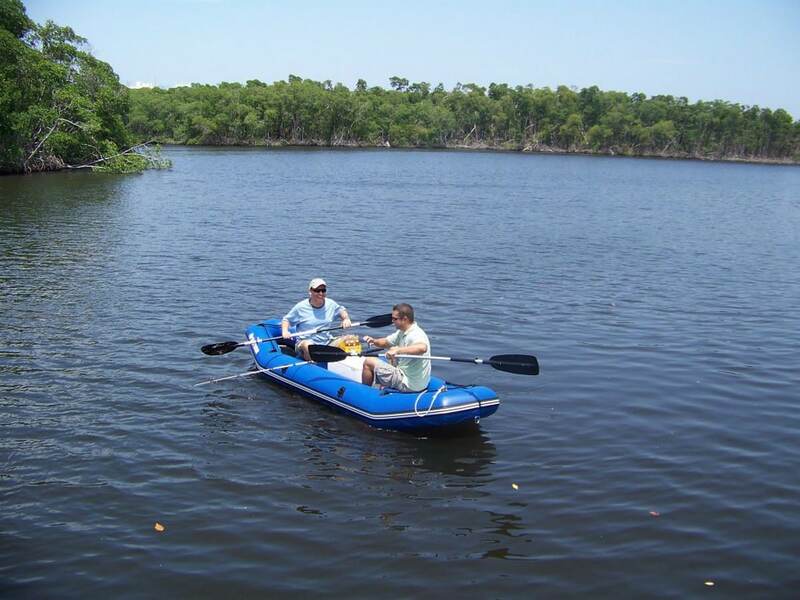 SATURN RD365 light river rafts are excellent whitewater paddleboats for 1-2 people. 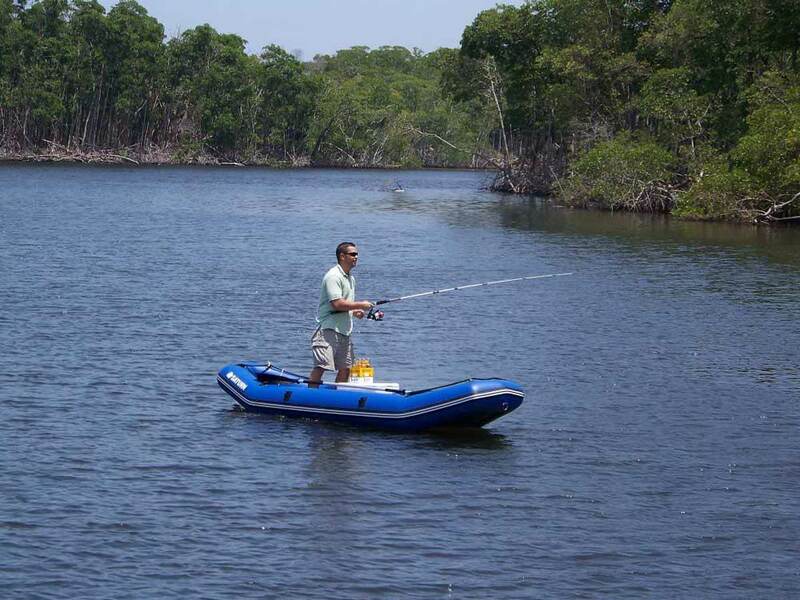 The RD365 raft comes with 2 detachable inflatable thwarts, and 2 sets of Velcro oar holders for optional paddles, stakes or fishing rods. 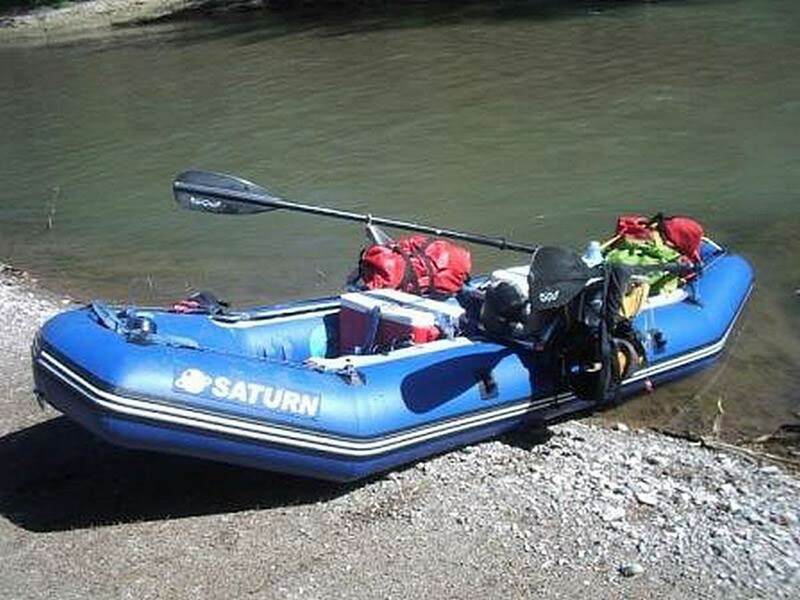 SATURN RD365 rafts are great for weekend explorations and excursions. 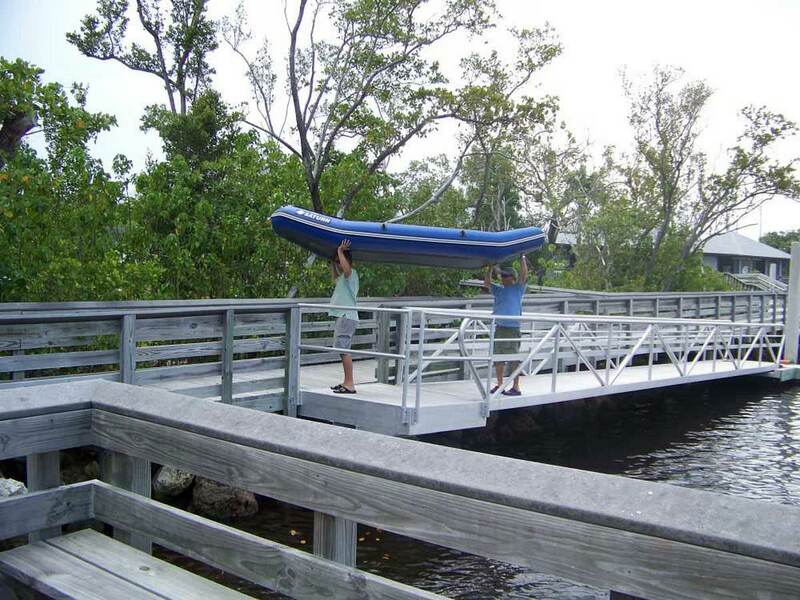 They provide stable platform for standing and fly fishing for 1 or 2 people. RD365 raft have plenty of space inside for your gear, cooler and bait bucket. 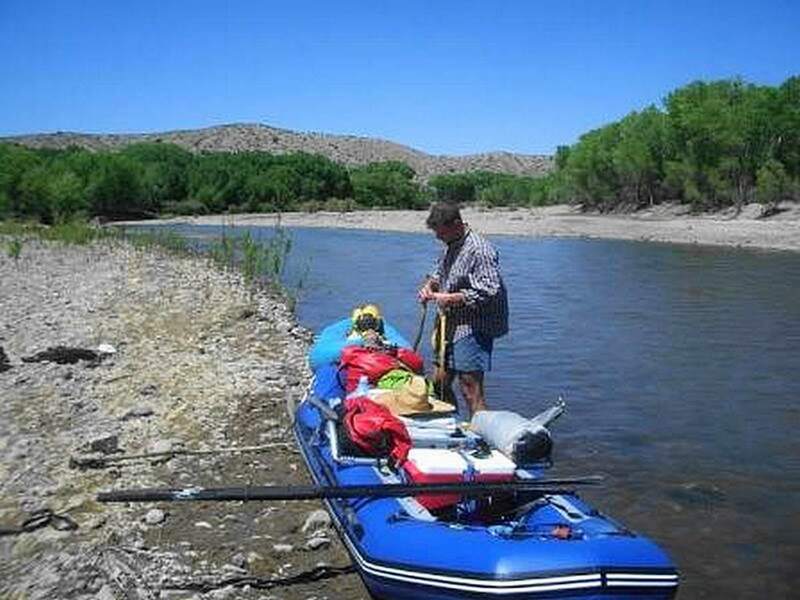 RD365 river rafts are not self-bailers, but can be converted into self-bailers simply by cutting round holes size of a dime in bottom, along the floor perimeter. Heavy duty 1,100 Dtex High Strength PVC fabric coated on both side with 1100 g/m2, 0.9mm. Fabric is thick, puncture proof and abrasion resistant. Standard accessories: repair kit, hand pump and carry bag. Detachable high-pressure dropt-stitch air deck floor. Industry standard Halkey-Roberts flat valves design. Double layer on top of tubes. D-rings on sides for optional frame installation. Splash guards in front and rear. Videos of Saturn SD365 Inflatable Rafts. 41 x 24 x 12"
I got the RD365 from your website. I wanted to tell you thanks for making the process so easy. 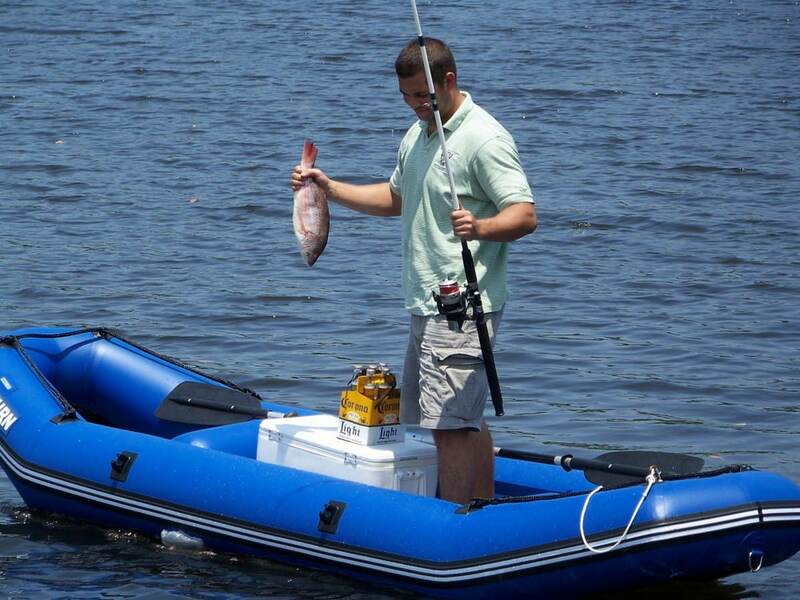 I’ve never bought an inflatable boat before, but your customer service was very helpful and easy to deal with. It’s nice to be able to just order something and get it shipped right to your door. So convenient! I had e-mailed you a short time ago asking about where I should put drain holes in my River raft RD365. Well my job is complete and we tested it out this past week while on vacation in the Berkshire's in Ma. state. We (my children age 10 & 12 and I) shot the Zoar Gap on the Deerfield River. We had a blast and stayed an extra day to go back for more! Here's a couple of photos I hope you can use. Thanks for a great product at an average price for the working people! We even shot a Class II with my Labrador Retriever Astro! Ever since I can remember, I always wanted to follow things and see where they took me. I’m a born explorer, I guess. So when I moved down to South Florida, it was only natural that I’d want to take a look into the Everglades and see what was there. But I needed a boat, and I didn’t have a ton of money to spend or any place to keep it. I ended up buying an RD365 from you guys for only $649. It fits in my closet, and is easy to deal with when it’s time to go exploring. Most of the time I go out exploring by myself, but there’s room for someone else when I need it. I’ve seen like a hundred alligators in this thing already, and I feel plenty safe. I just don’t mess with them, and they don’t mess with me. I’m not a huge fisherman, but I brought out a buddy of mine who likes to do it. He told me my boat was perfect for fishing. Maybe I’ll try to get into it, but I think I’ll get bored. Anyways, thanks for this boat. It fits my needs perfect! Love the boat. Took it down the Snake River in Jackson Hole, WY the first weekend I had it. Class IV whitewater! Yes, I swam. I have recently purchased, and finally got to take out my new River Raft/Kayak. We had a great time using it down a river with some quick moving water. It handled very nicely and the main thing it was fun! I RECIVED MY RD365 YESTERDAY THE QUALITY OF THE RAFT IS BETTER THAN EXPECTED, WOW AM I HAPPY I FOUND YOU GUYS FRIENDS ARE ASKING ABOUT IT!